We are proud to be part of the Begmann project, in conjunction with the Santa Monica-Malibu School District's Education Foundation. 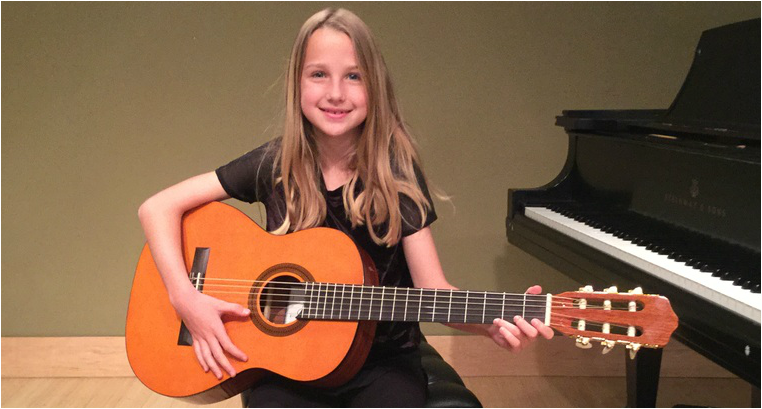 Semi-provate lessons for qualified students are offered and wholly funded by the Peggy Bergmann Arts Endowment Fund, and provide much needed instruction and support to students who are ambitious, engaged and who love music. We are proudly working with SMMUSD students ranging from 4th through 12th grades. Academy students mark your calendars. Fall 2014 recital dates are set. "Senior" recitals (3rd grader through high school) will be held on Sunday, November 24th. "Junior" recitals (up to 2nd grade) will be held on Saturday, December 7th. See our Facebook page for more pictures and video. The Santa Monica Academy of Music is excited to present a classical and jazz mandolin workshop with mandolinist Joe Brent on Sunday, May 5th from 1:00-3:00 pm. More information below. We just set up a Facebook page to let students/parents and anybody else that is interested know of what is going on at the Santa Monica Academy of Music. "Like" our new page: facebook.com/SantaMonicaAcademyofMusic to receive news of Academy recitals and other events, notices of instructor performances or other music activities in your Facebook feed. It's an easy way to always stay in touch. The Academy will be closed for Winter Break December 24th - January 1st. All lessons will resume Wednesday, January 2nd. A big! thank you to all of the Academy students that performed in one of our five Academy recitals this Fall. Everybody did a fantastic job and it was a joy to see so much dedication and talent on stage--whether it was piano, guitar, voice, strings, brass, or winds students. Thank you teachers for your dedication and and thank you, parents and grandparents, for your support of music education. 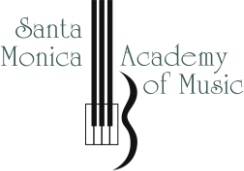 Welcome to the new and improved website of the Santa Monica Academy of Music. It is now far more thorough and informative. (The old one was 15 years old. The web was a different place is 1998) Please check back often for current events.